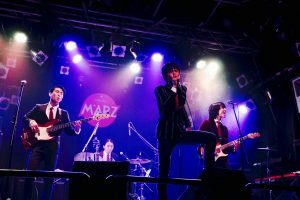 ☆ Elmor Scotties, the popular 19-year-old members Good Music Band from Yokohama. They sing and play stories of words and melodies. In the 1970’s, there was an era where the band Happy End bloomed, they started at Kyoritsu Women’s University and now it will arrive at Kanda Nishikicho via Yokohama. A wonderful band that expresses everything by music alone. ☆ Nakano Maru who won a special award for her good looks in the Miss ID contest! Her songs lyrics are creative, real, and charming, everyday is good to write a song. The world isn’t seeing her as just a girl playing guitar as a hobby! She’s a real singer with a guitar! ☆ AGU 20-year old rock band playing in Tokyo. You’ll see stars coming from the vocalist Naoto’s glittering looks and the other members who all have their own characters will have you entertain too, they have great potential and are often described as a modern version of the band Checkers. 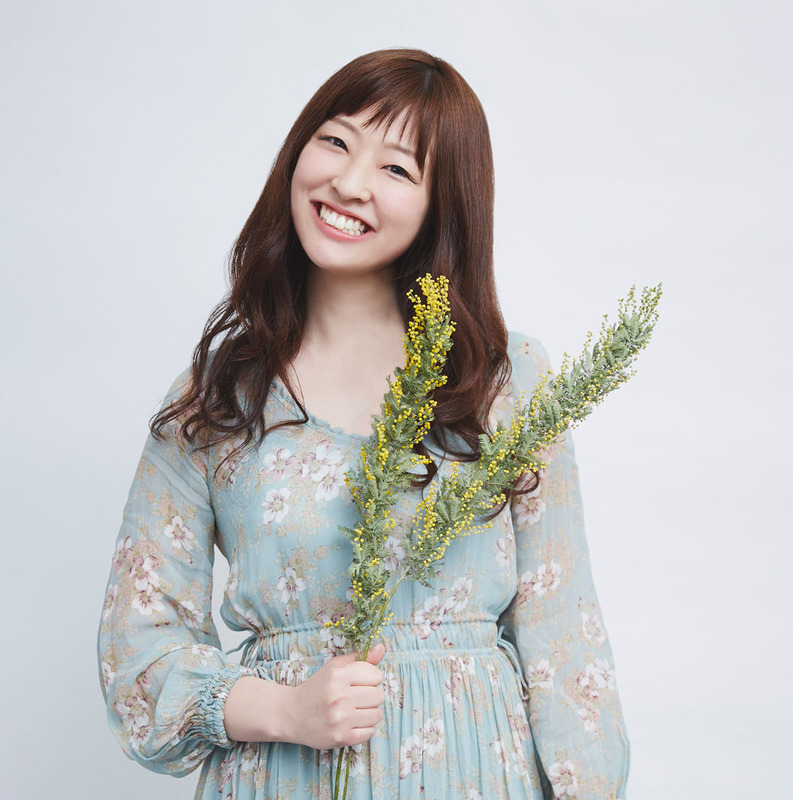 ☆ Sayuri Murakami modern orthodox folk singer. Her work is faded and deeply engraved in the time of blue. It enters the Disc Union charts and it is beginning to spread to other alternative culture layers. New songs released this spring will change the new landscape of acoustic music. Summer songs by 4 bands with members in their 20’s. Music and love are like food. There is no reason as to why we like it so much. Once you become conscious of becoming an adult you’re already an adult then. Adults have fun. Because they’re free. Summer is the season for adults. We would be pleased if you could come enjoy this event with us.